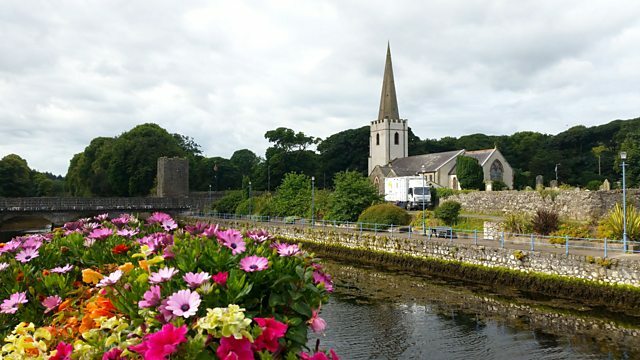 Performances from soprano Gemma Summerfield, mezzo Kitty Whately and bass-baritone Stephan Loges from the Northern Ireland Opera Festival of Voice 2018 at Glenarm, Co. Antrim. Performer: Simon Lepper. Singer: Kitty Whately. Performer: Simon Lepper. Singer: Gemma Summerfield. Performer: Gemma Summerfield. Performer: Simon Lepper. Performer: Simon Lepper. Singer: Stephan Loges.